Selin was born with racing around him with his dad racing his formula cars. 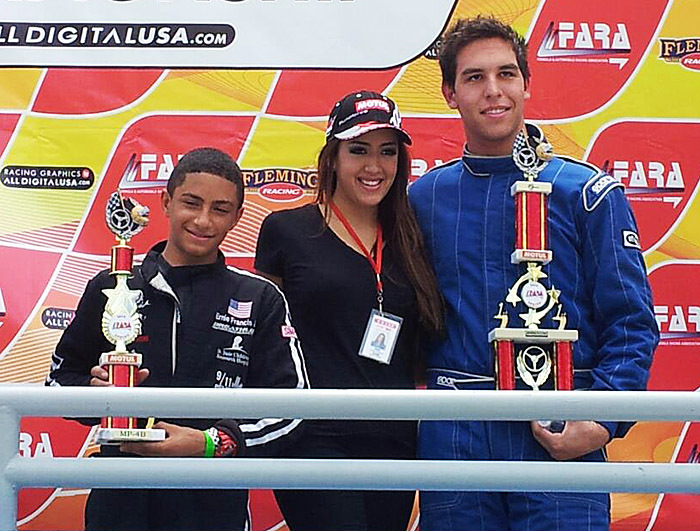 Selin got into racing go-karts in the parking lot of Homestead-Miami Speedway when he was 11. 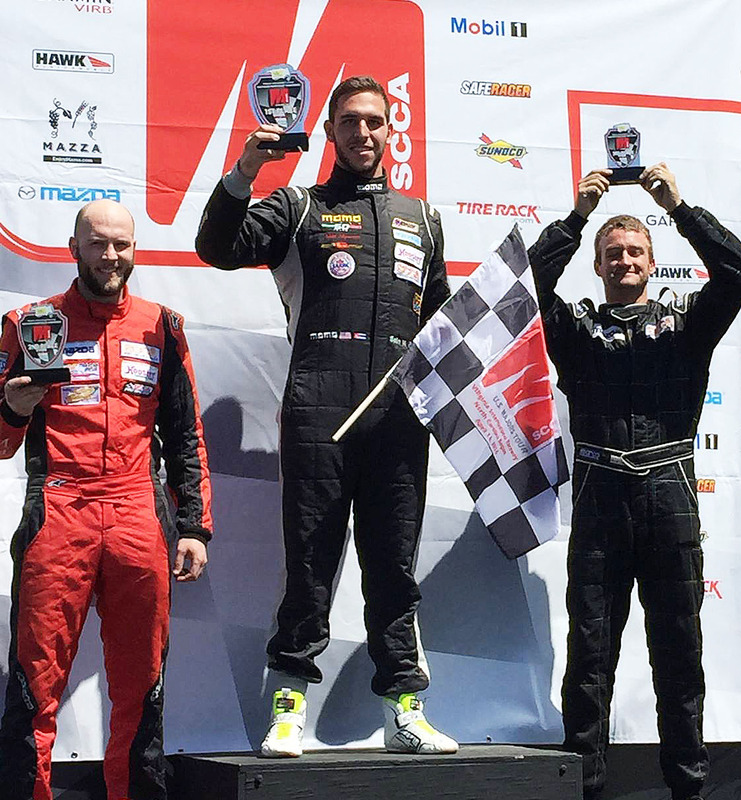 From there Selin went on with doing track days at Homestead and autocrosses around Florida when he was 15 and then got his competition license when he was 16. He was competitive when he started and still is. 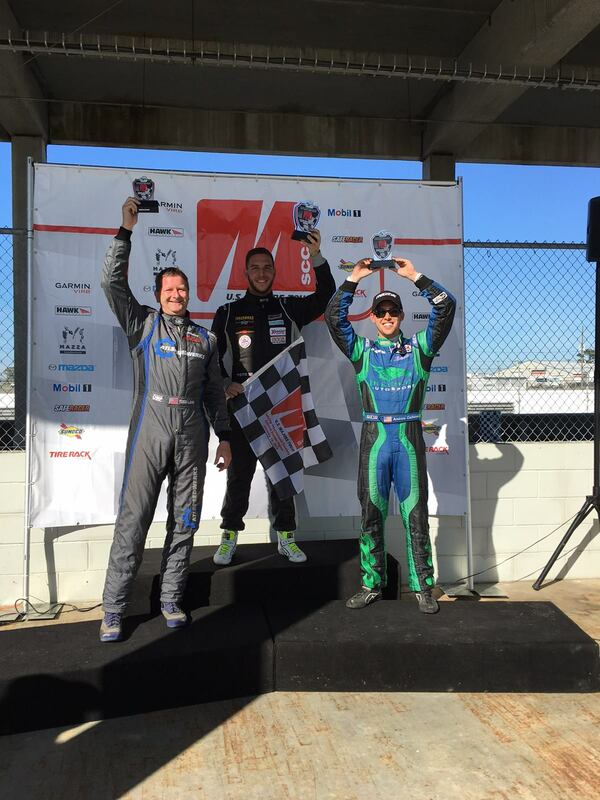 You always see him in contention for a podium and win in National races. 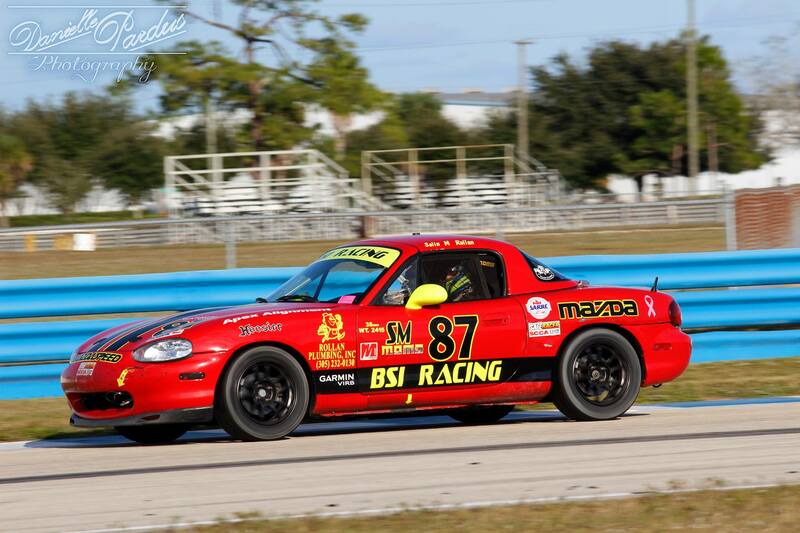 Selin and his dad both run with Rossini engines and their results have improved dramatically in the past few years, and in 2014 Selin won the highly contested and coveted SARRC Championship in Spec Miata. Selin is also sponsored by Apex Alignment and BSI Racing.